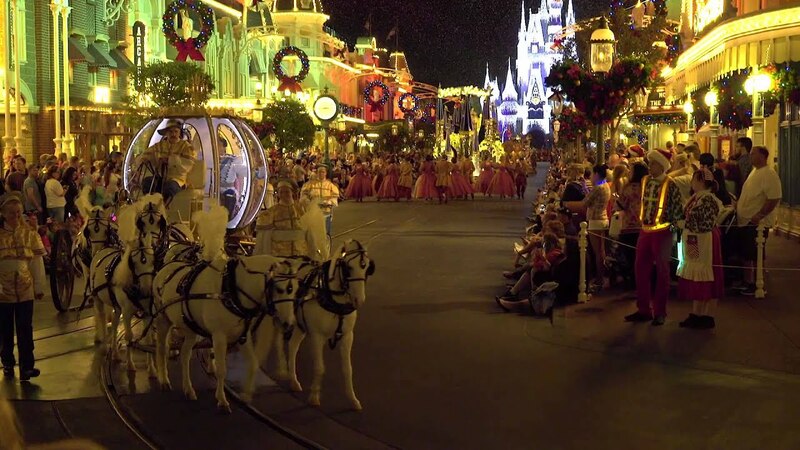 Nov 01, 2017 in "Mickey's Very Merry Christmas Party"
The Magic Kingdom will be testing a new 6pm park closure on Mickey's Very Merry Christmas Party nights for 2017 in an attempt to improve the experience for party goers. 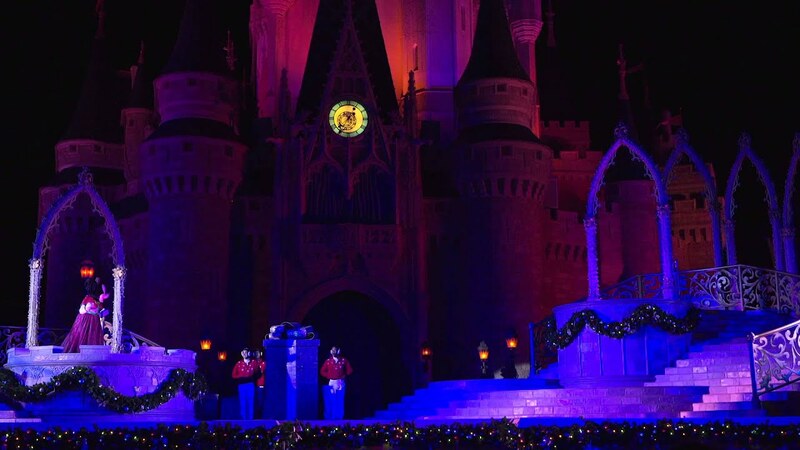 Although the park closes at 6pm, day guests who are not attending the party will still be able to stay on Main Street U.S.A. until 7pm for shopping, dining and to see A Frozen Holiday Wish, which takes place at 6:15pm. From 6pm, only guests with party wristbands will be able to enter attraction lines. 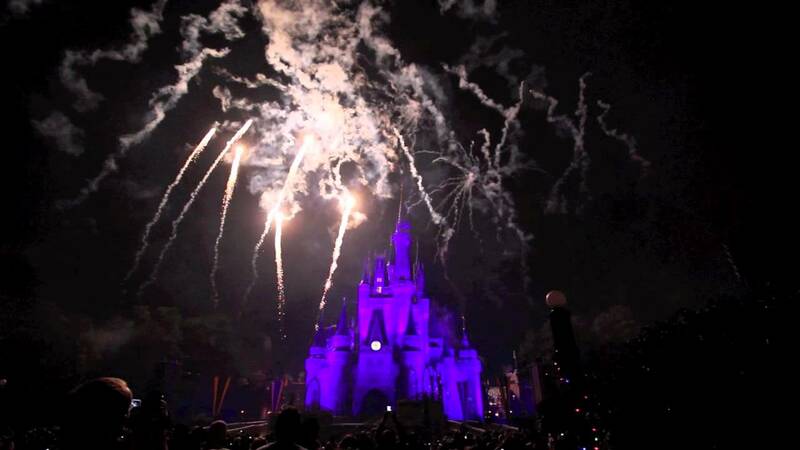 To make up for the lost hour in the evening, the Magic Kingdom will be opening at 8am on party days. As in previous years, guests with tickets for Mickey's Very Merry Christmas Party will be able to enter the park at 4pm. Mickey's Very Merry Christmas Party takes place November 9, 10, 12, 14, 16, 17, 26, 28 and December 1, 3, 5, 7, 8, 10, 12, 14, 15, 17, 19, 21, 22 2017.